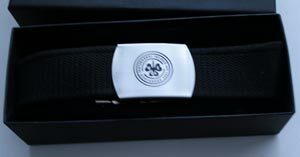 There is nothing like a bit of panache when men wear a designer belt, available in coloured webbing or leather with diamond engraved logo, etch or galvo laser engraved design, name, message or initials on the buckles make this a great gift for the men, women for casual, business or golf. 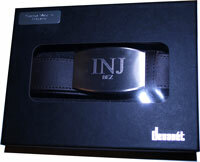 We also make a special range for kids who play golf and want to have a belts ike the professionals. 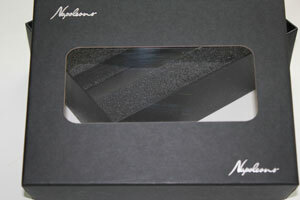 Our custom moulded buckles are available in polished or brushed finish. 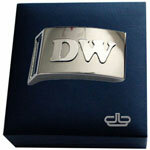 The results are valuable and stylish buckles that engrave beautifully with various designs, logos, names or initials. 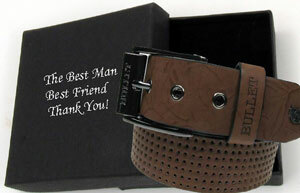 All belts are ideal for smart casual and formal wear and are avilabel in 3 widths, 30, 35 and 40 mm. 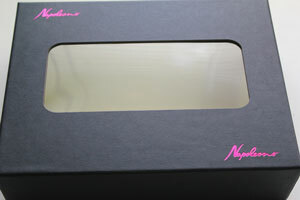 We can design prestige rigid gift boxes with window patches and foam inserts which can be engraved with logos or text. 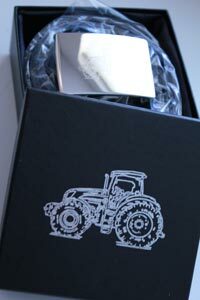 Made to order our gift boxes come with over 40 colour options and cut out window patches to your design. Ask us for more details. We make special unique one offs for presents, ask us for details. Prestige custom made belt and solid hallmarked silver ball marker for the Henry Cooper Junior Masters Champion 2013, Designed and packaged by us. 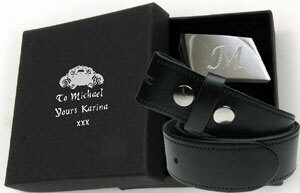 Sterling silver initials cut out, polsihed and fixed to our cast belts buckles creates a very special valuable gift which is custom made for our customers. 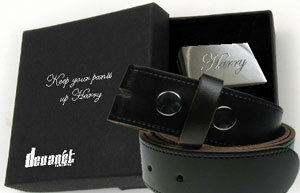 The buckle is matched with real leather belt and gift boxed. 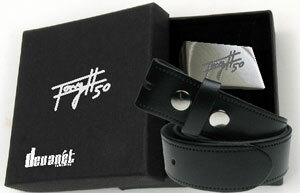 This is a Tommy T Junior belt gift boxed golf belt with spare buckle, full colour Tommy T logo applied to one buckle. 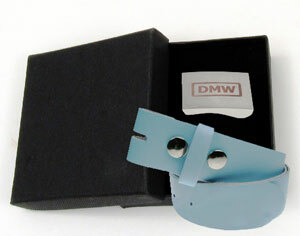 The belt is real leather, white, edge sticthed and dyed complete with one leather keeper.The gift box is custom made to suit the products for each application. 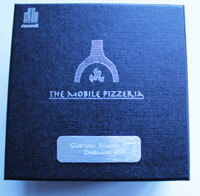 This box included a custom made belt and diamond engraved logo for our customer. 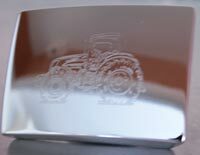 Hot foiled in silver print or gold and can be your own design.